Refrigerated transports are the youngest project of our organization. Therefore our team demonstrates increased motivation and highest result-orientation. Our team aims to offer individual transport solutions with highest efficiency in order to provide a long lasting and successful cooperation with our clients. 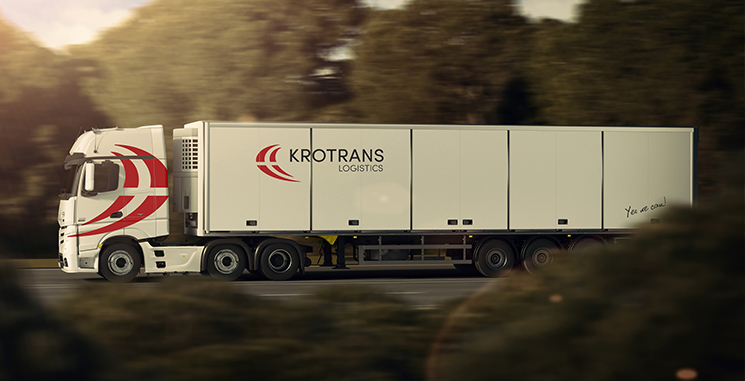 We encourage our clients to test our refrigerated transport solutions and see how motivation and result-orientation distinguishes our services from competitors. We are looking forwards for a long lasting and successful cooperation!